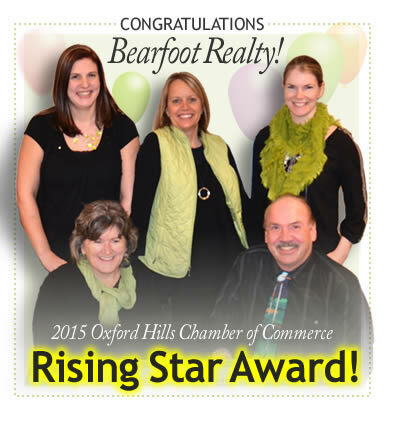 Bearfoot Realty is the leading real estate company in the Oxford Hills. We are energetic and motivated licensed professionals. 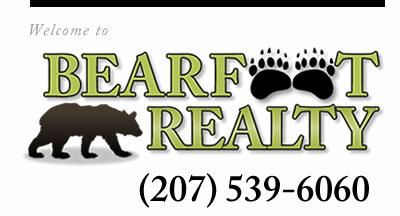 Helping people buy and sell real estate is what we love to do. Everyday is a new experience and we welcome the challenge! Our service areas include, but are not limited to: the Oxford Hills towns of: Norway, South Paris, Harrison, Hebron, Oxford, Otisfield, Waterford, and West Paris. 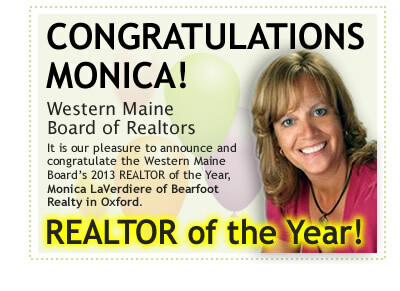 Surrounding towns also include: Buckfield, Sumner, Woodstock, Bethel, Greenwood, Bridgton, Casco, Poland, Minot and many others!